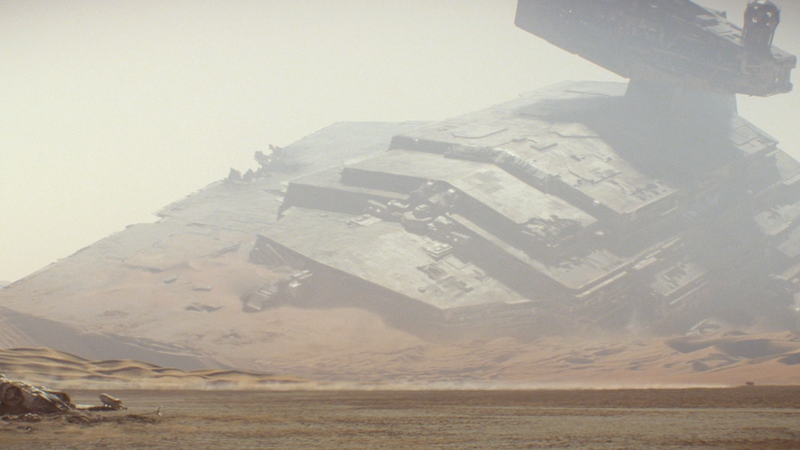 The massive, ruined Star Destroyer in the Jakku desert might be the strongest image Star Wars: The Force Awakens has. It's a perfect encapsulation of the film's themes and history. And watching this YouTuber build his own is just as mesmerising. In just two minutes, Grant Davis's time-lapse shows him putting together an incredibly detailed Lego Star Destroyer interior, complete with ruined machinery and an intrepid Rey rappeling her way down. Watching that level of Lego engineering is just entrancing. I could watch this on repeat all day. I just might.